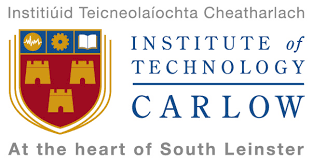 At IT Carlow we have an abundance of courses for you to choose from. Whether it’s Business and Communications, Management, Engineering, Science, Computing or Humanities we cater for all possible career choices. But don’t take our word for it, see for yourself!